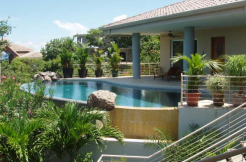 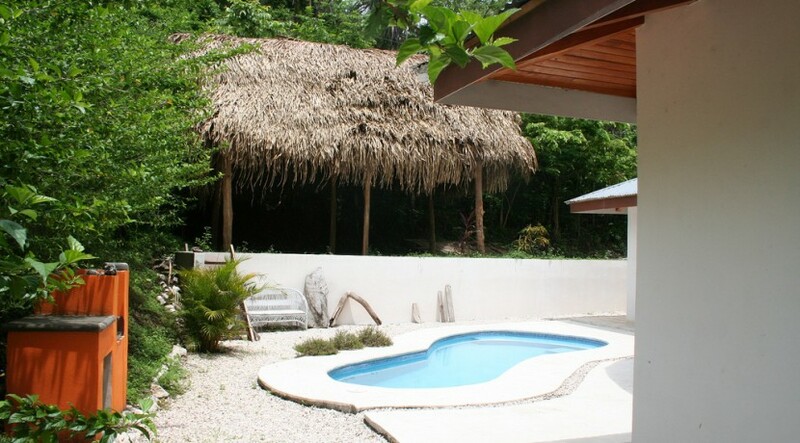 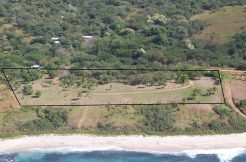 Located only minutes away from the pristine white-sand beaches of Playa Samara and Buena Vista, this spacious and elegant Costa Rican Villa is nestled in the perfect place. 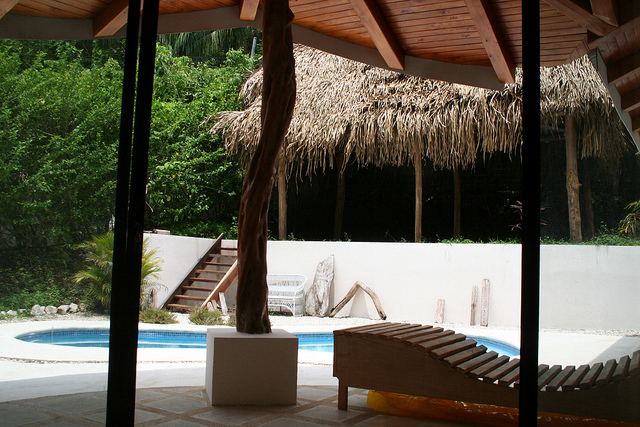 Relax in your luxury outdoor haven complete with your own private pool, surrounding lush gardens and terrace. 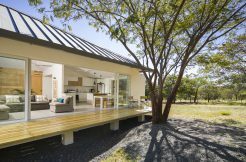 Quality was put into every detail of this charming Villa featuring Bespoke Hardwood Furnishings, granite counter tops, polished concrete and European fixtures, fittings and ceramics. 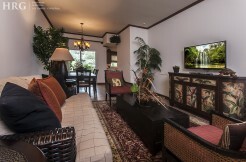 High-end furnishings and appliances are featured throughout the 1,700 sq. ft. home, adding more conveniences to this already luxurious Villa. 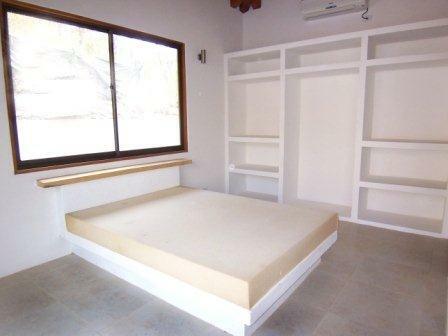 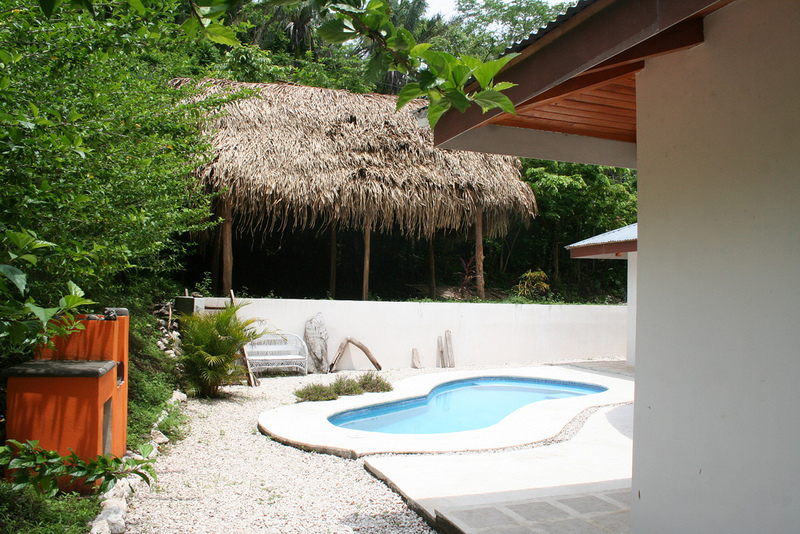 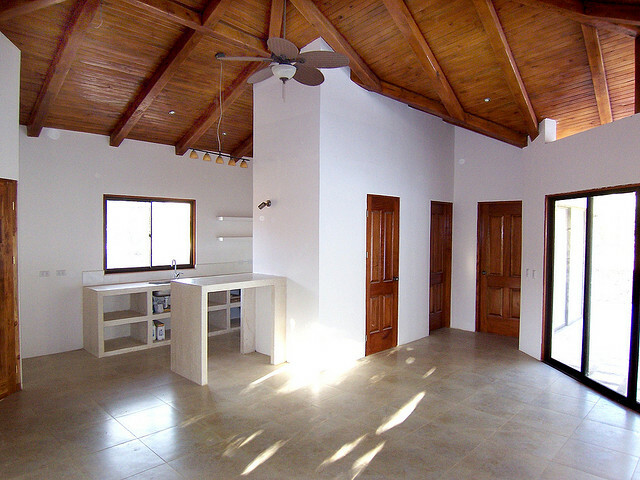 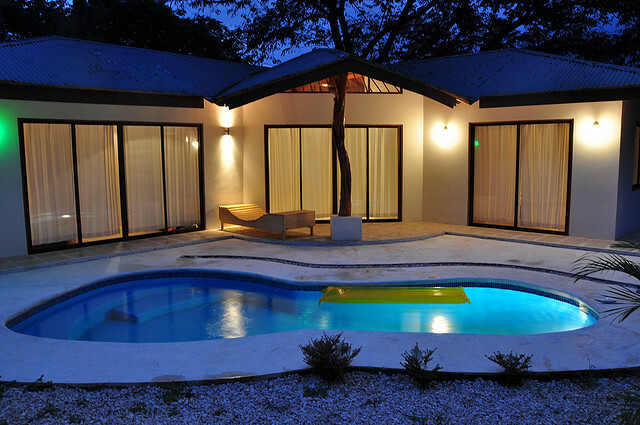 Casa Blanca features 2-Bedrooms, 2-Bathrooms, 1-Reception, a custom kitchen and a utility room. 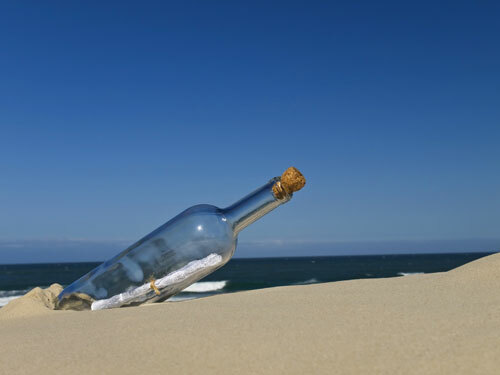 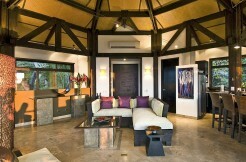 The Villa also features A/C, a telephone line and comes partially furnished. Casa Blanca’s interior is very open with large windows and high vaulted wood ceilings, which both create a very open and spacious feel. 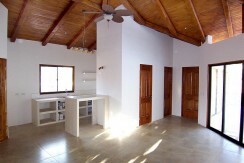 Sitting on approximately 8, 250 sq. 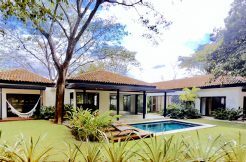 ft. of beautiful land, the Villa has very tranquil surroundings that create the perfect atmosphere for relaxing with family and friends. 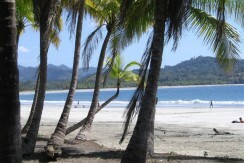 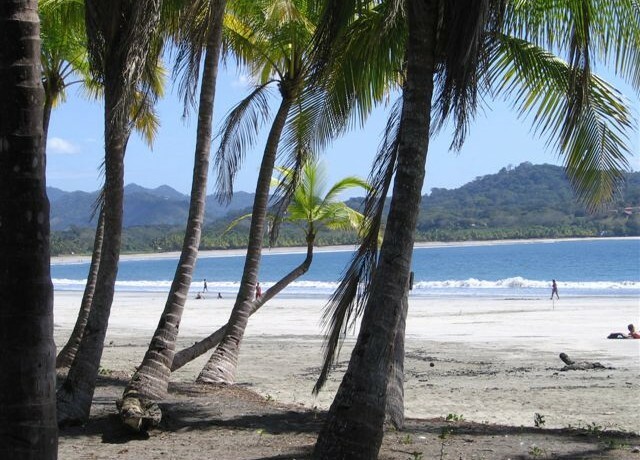 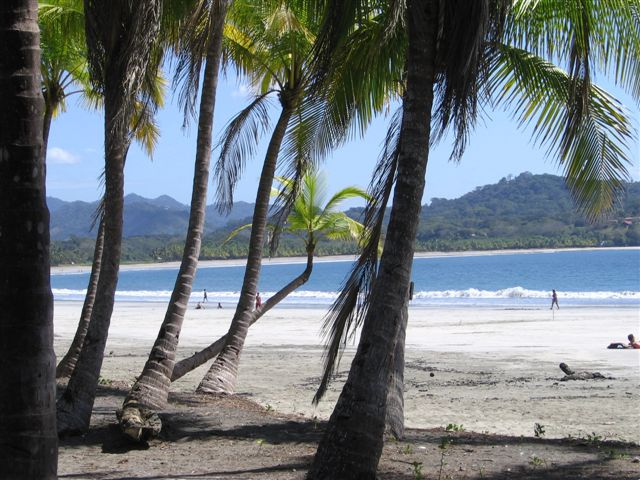 It’s a perfect place to enjoy Costa Rica at its best.